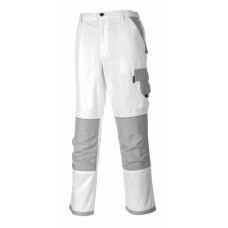 If you’re in the painting and decorating business and looking for the right kind of trousers to buy, your search is over. 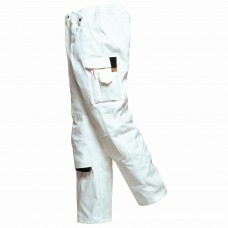 We at Your Workwear sell painter’s trousers suitable for people of all sizes from small to 3XL. 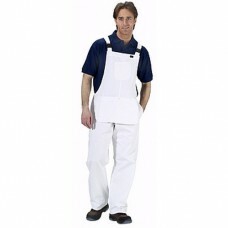 Our painter’s trousers are perfect when carrying out any painting or decorating jobs. 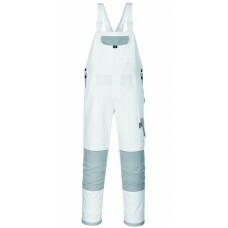 Our most popular Portwest painters trousers are made from pre-shrunk cotton with knee pad pockets, multi storage pockets, hook and bar closures including a double rule pocket. 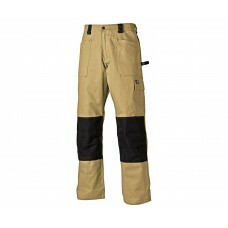 The trousers also have an elasticated back waistbands for extra comfort with pockets that can take mobile phones and pens. 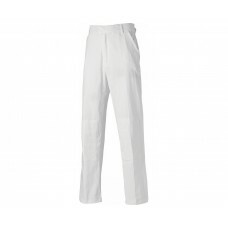 Tradesmen such as painters need to be comfortably dressed during their working day, our painter’s trousers definitely make the ideal clothing. Going up and down ladders throughout the day can be hard work, if painter’s clothing is tight or uncomfortable it makes the job rather unpleasant. 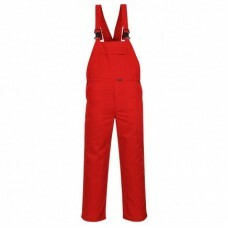 If you run a painting company and employ several staff ordering painting trousers in bulk can save you cash, find out more by reading detailed information on our website. 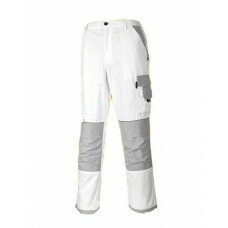 A good idea would be to have your company name, logo and telephone number embroidered or printed on the trousers. This is a cost-effective way of advertising your services and also an excellent marketing ploy. 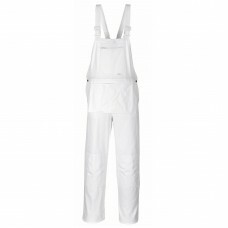 We also sell hats, caps and overalls as well as work socks including belts to go with our smart white painter’s trousers. Sheets and cleaning materials can also be ordered online to protect clients’ property when painting or decorating. 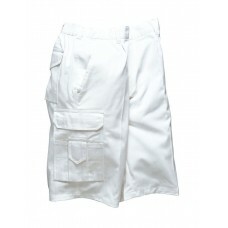 Painter’s trousers are very inexpensive if you run a one man or woman self-employed painting and decorating business. It has to be said buying more than one pair will be worthwhile in the long run. 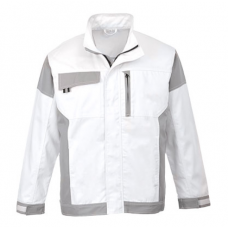 Open an online account and start shopping with us today at Your Workwear to save money and time, it’s so easy to do.